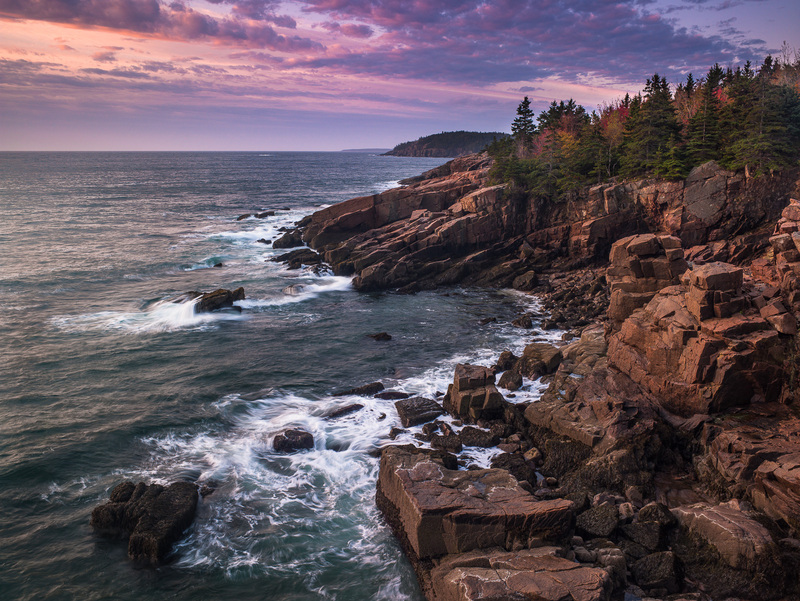 The rugged coast of Maine is like none other. Along the shorelines of Acadia National Park the morning ocean air greats you and brings a smile to your face. Photo © copyright by Lance B. Carter.